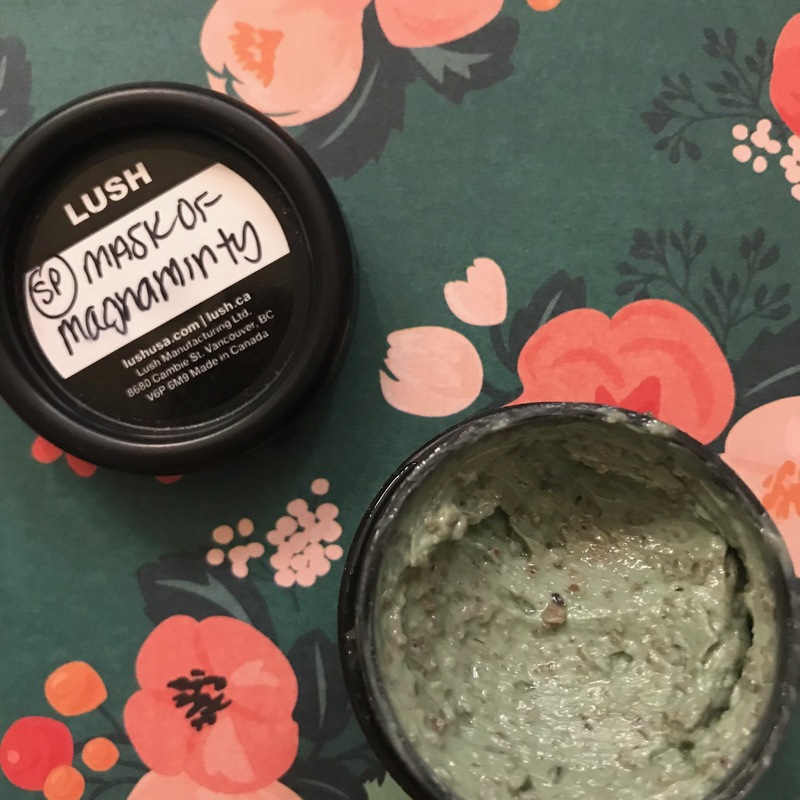 The Mask Of Magnaminty is full of natural ingredients; honey, aduki beans (for exfoliation), peppermint oil, and much more. 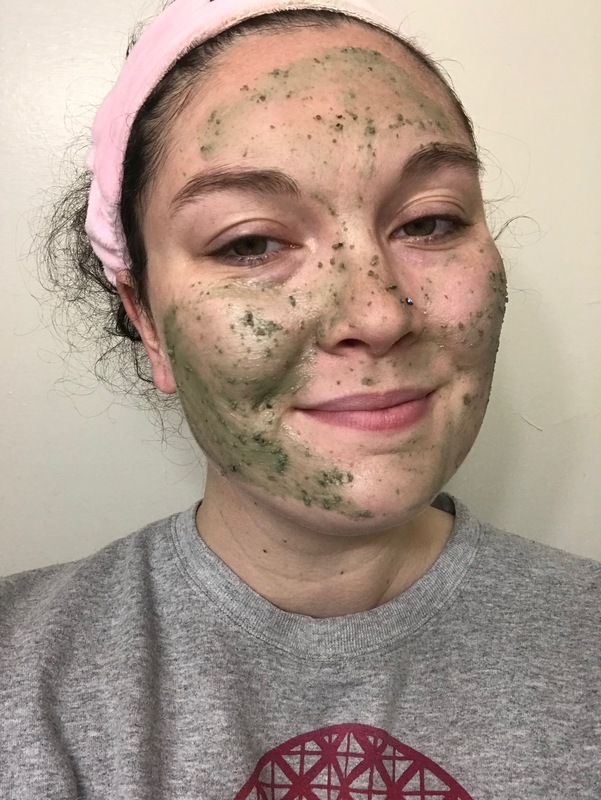 It’s a green mask that is good for calming the skin, and gives a gentle exfoliation as you wash it off. Because of the aduki beans, this mask gets quite crumbly when it comes off. I recommend removing it in the shower for less mess! I enjoyed this mask, but I wasn’t blown away by it. But, that’s kind of the point! This mask’s job is to keep your skin chill, which it does, while getting rid of some dead skin. It isn’t claiming to completely change the makeup of your skin, or do anything wild, but if you use it regularly, it will improve your skin. I liked it. It wasn’t as pepperminty as I was hoping, so the scent wasn’t quite my favorite. I did love how it helped reduce a bit of redness, and my skin felt more fresh after using it. I don’t think I will be purchasing this, but I’m glad I got such a large sample of it! If you’re looking to try out a lush mask, this is a good one to check out. It isn’t too abrasive or wild, so it’s great for almost all skin types! Find a Lush near you to request a sample!